The problem of Compaq is most often about units that power down or refuse to boot up for no apparent reason. 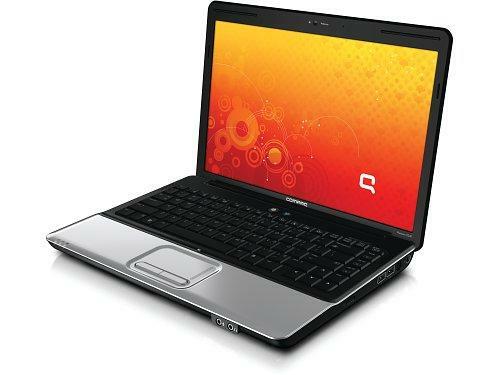 Compaq laptop problems can be quite bothersome and annoying particularly if you have a deadline coming up. Commonly Compaq laptop problems involve units that can be shutdown or placed into hibernation as normal, but then simply refuse to boot up when restarted. In some of these units, the power light may come on, and the various drives–hard disk, floppy, and CD-ROM–may appear to be in order, but the monitor does not show any image at all. These Compaq laptop problems may be preceded by episodes in which twisting the laptop a certain way or bumping the cord will cause it to shut down completely, in which case it could only be restarted by holding down the power button for 30 seconds. A close inspection of the inside will generally reveal nothing out of the ordinary, with the processor showing no signs of damage. Remember that the CPU is rarely the problem in Compaq laptop. Instead, you should look into faulty or damaged components such as the power supply, some capacitors, batteries, inverters, and the screens. As for the power supply, battery, and inverter, these are the three most common problems areas in certain Compaq models. It would be helpful to tell your technician whether any odd behavior occurs for more than a few seconds in the days leading up to the malfunction. You should also take note of whether you have been running your laptop too hot or if you had noticed the smell of burning components at any time. Finally, you will want to check on the condition of the CMOS battery. It’s a long shot but this may explain some of the Compaq laptop problems that you have been having. The sad news is that many Compaq models continue to exhibit odd behavior even after these issues have been addressed. If that is the case, you may have no choice but to pay up for a new laptop.